Questions whose answers nobody would know. Nothing but years and numbers answers – a recipe for gawd awful trivia questions. And no learning component whatsoever – which is a great-quiz essential. 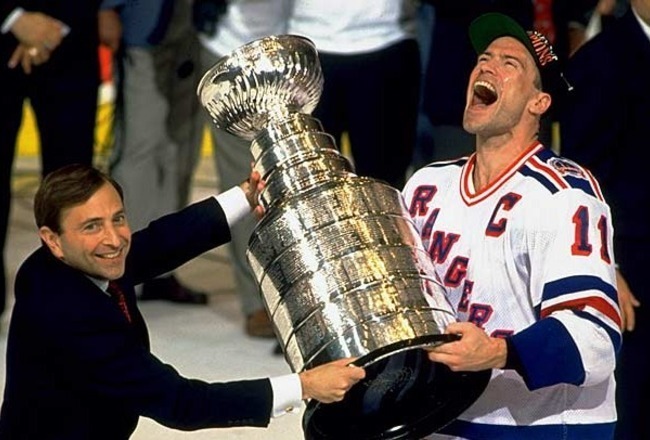 So, here’s my own 20-question (because 30 is stupid long) Stanley Cup Quiz. Have fun. Please learn something. 1. The Montréal Canadiens won five consecutive Stanley Cups between 1956-60. Name the netminder who played 49 Stanley Cup Playoff games for those Canadiens.